Fourth of July Party Treats! Something to hold all your goodies- we found the super cute 4th of July tin buckets seen here from Walmart! Small containers, glow sticks, sparklers- anything to help them celebrate the season! Rocky Pop™- Rocky Pop is one of our favorite summer treats. 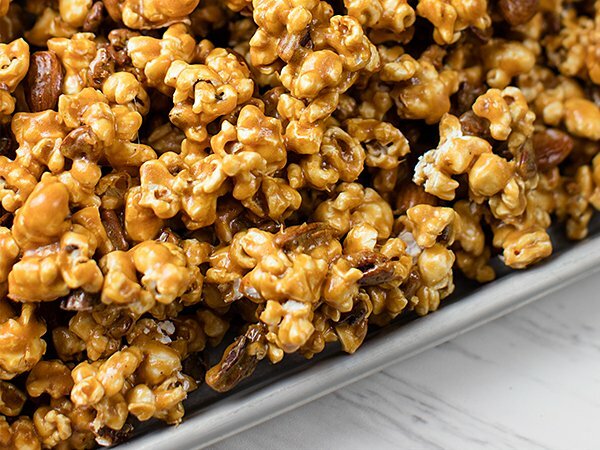 Our world famous caramel corn is drenched in crispy, caramelized candy coating and then sprinkled with fresh roasted pecans and almonds. 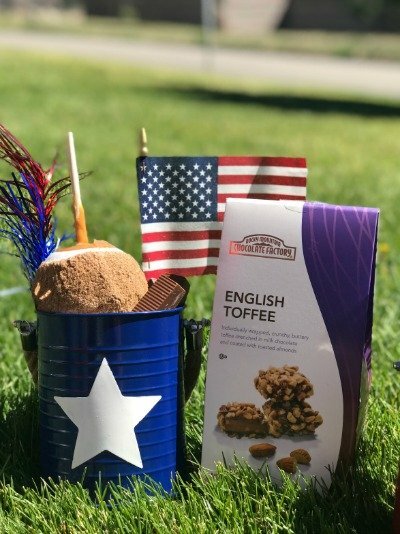 This sweet, crunchy snack is perfect for taking to the lake or sharing while you watch the fireworks! 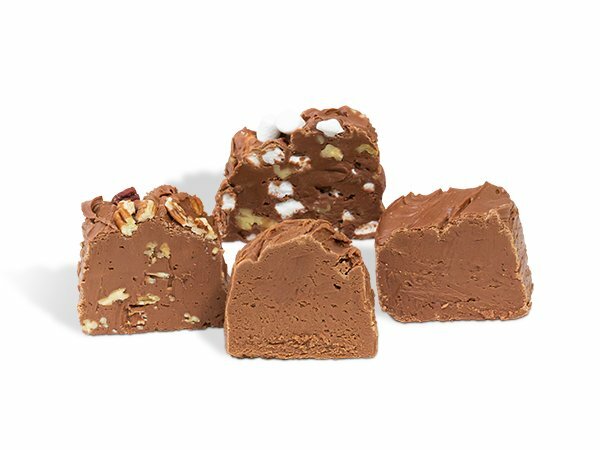 Fudge Favorites- A full pound of each of our most famous fudge flavors: Plain Ol' Fashioned, Pecan, Peanut Butter, and Rocky Road. Stick a pound in each bucket... or set all of them out and let your party guests decide which flavor to take home. Apple Pie Apple™- This is not your ordinary apple pie. 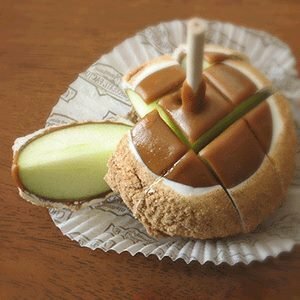 We take a large Granny Smith apple, apply a thick coat of fresh, creamy caramel, then dip it in sweet white confection. Then, while still hot, we roll it in brown sugar and cinnamon. Like Grandma used to make, only better! Scrumptious Snacks- Here's an assortment of decadent gourmet snacks- great for munching lakeside or sharing at the drive-in. 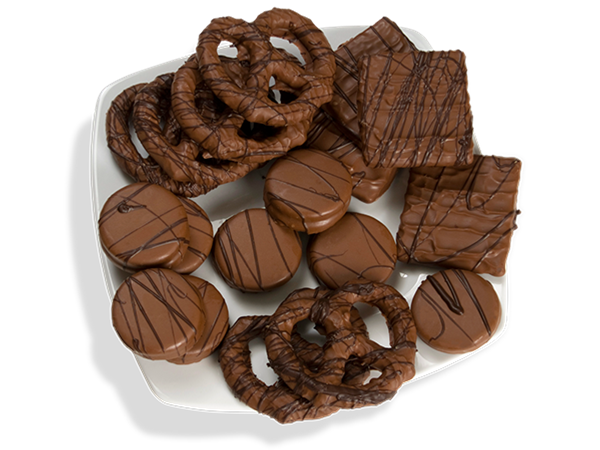 Big Bavarian pretzels, Oreo® cookies, and graham crackers coated in milk chocolate, and decorated with dark chocolate. Scrumptious! Assorted Chocolate Candy- From red, white and blue pretzel rods to summer truffle flavors such as Neapolitan and Root Beer Float, your local Rocky Mountain Chocolate Factory store has all these sweet seasonal treats... and more! 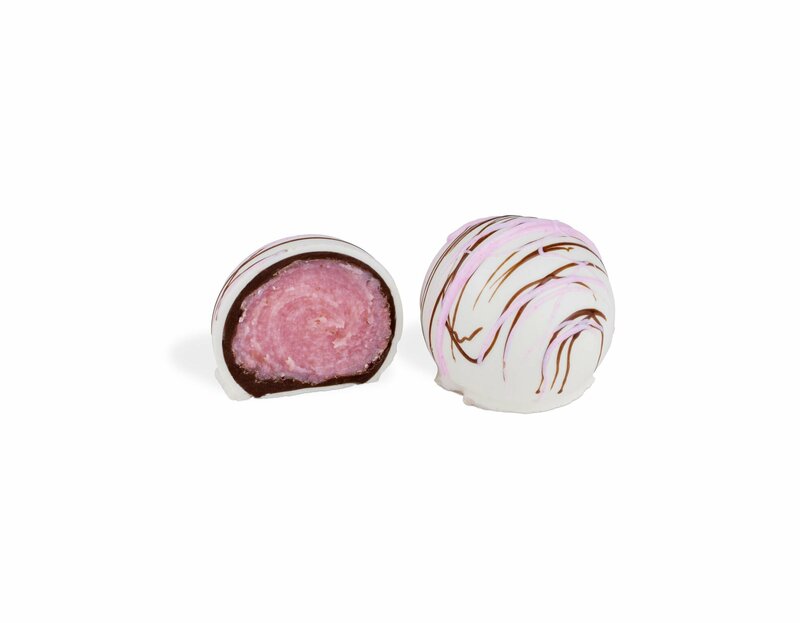 Neapolitan Truffle- White chocolate center flavored with strawberry in a white confection shell, topped with milk chocolate and strawberry flavored white confection. 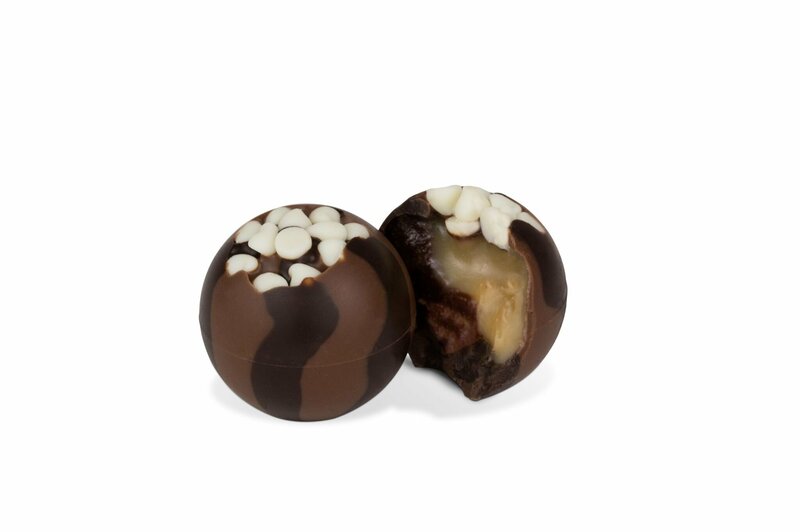 Rootbeer Float Truffle- Half vanilla flavored white chocolate truffle and half rootbeer flavored milk chocolate truffle center in a milk and dark chocolate shell with white chocolate chips on top! 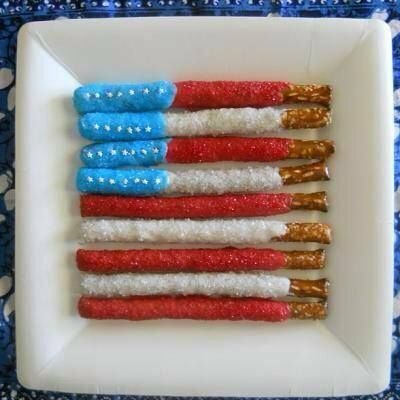 Last but not least, you'll need to assemble your patriotic sweet treats. Fill your baskets, stick in a flag, tinsel pick (or both!) and enjoy!